The available space comprises a brand new restaurant unit arranged over ground floor and mezzanine level which forms part of a 74-bedroom hotel. The property completed August 2017. Rent at £175,000 pa. Rates estimated at £20.00 per sq ft. The available space comprises retail accommodation arranged over the ground and first floor totalling 9,039 sq ft (839.74 sq m). The accommodation is available on a new FRI lease. 295 sq ft (28 sq m) retail space. 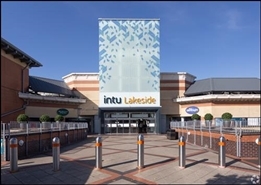 The available space comprises retail accommodation arranged over ground and first. 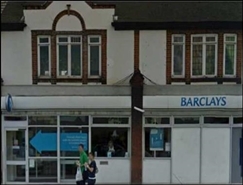 The unit is available on an effectively full repairing and insuring lease for a term to be agreed, subject to 5 yearly upward only rent reviews at £45,000 pa. The available space comprises ground floor retail accommodation. A new lease is available on full repairing and insuring terms for a period to be negotiated subject to 5 yearly upward only rent reviews. 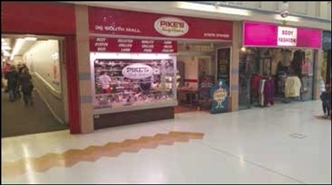 The available space comprises retail accommodation arranged over two floors. The premises are currently held on a lease which expires in May 2028.